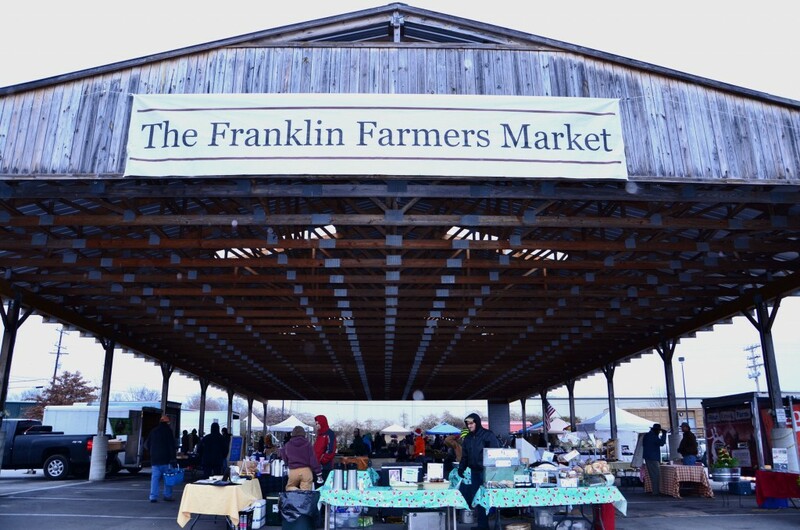 Warm sunshine with sizzling local farm meats on the grill – it was the perfect combo for the official last weekend of summer at the Franklin Farmers Market. 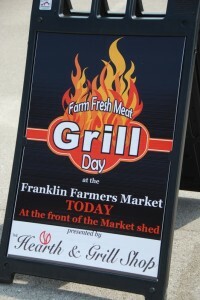 Grill Day at the FFM this past Saturday was a delicious way to bid summer goodbye, with a variety of local meats to sample and enjoy from our local meat farmers. 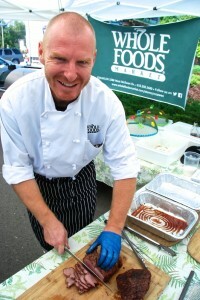 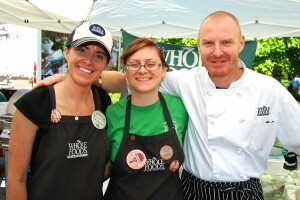 The expertise of Chef Michael Martin of Whole Foods made everything extra tasty. 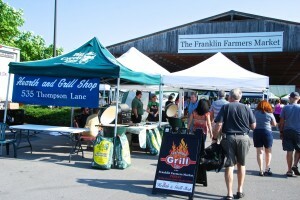 Our friends at the Hearth and Grill Shop provided the Big Green Egg and Fire Magic Gas Grill to grill the local farm meats to perfection. 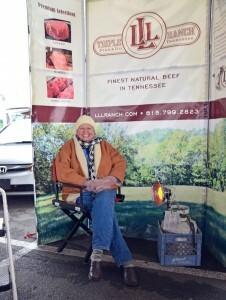 Everyone loved the tasty samples of beef, lamb, chicken and sausage from Bear Creek Farm, Peaceful Pastures, West Wind Farm, Triple L Ranch, River Cottage Farm and Hatcher Dairy Farm. 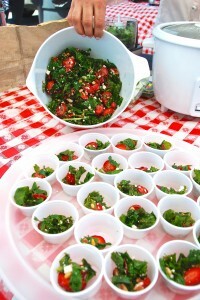 Again, it was the absolute perfect way to say goodbye to summer and hello to football tailgating season! 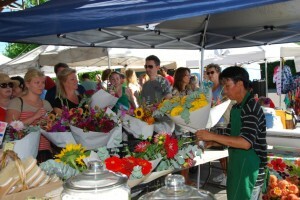 Fall officially starts on Tuesday and there’s been a lot of people asking when the FFM will shut down for the year. 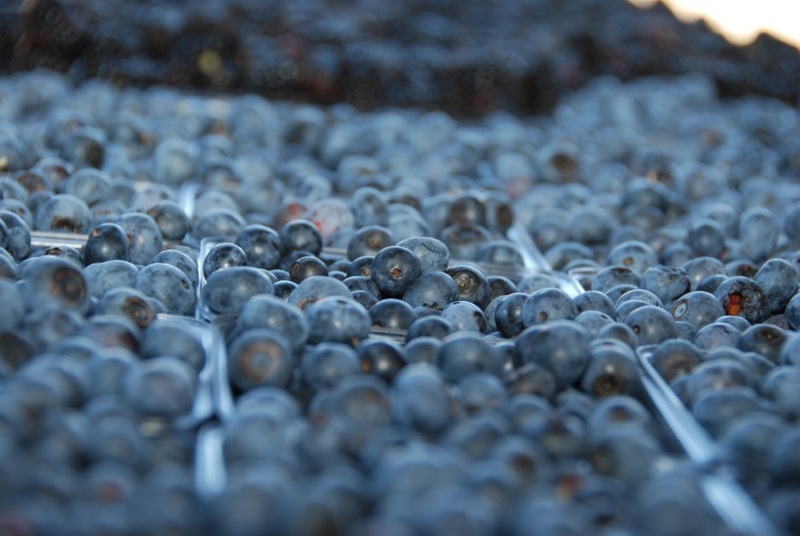 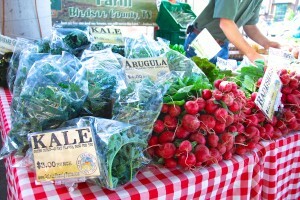 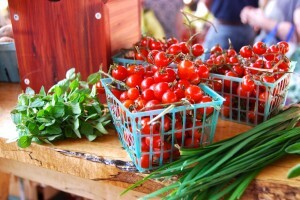 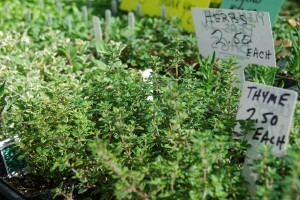 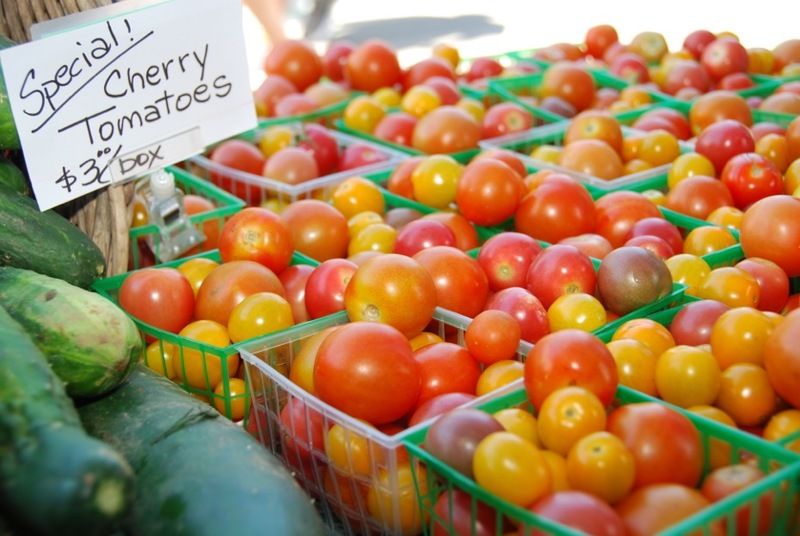 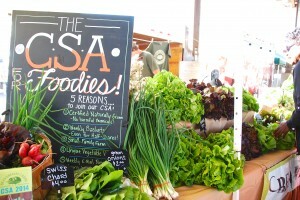 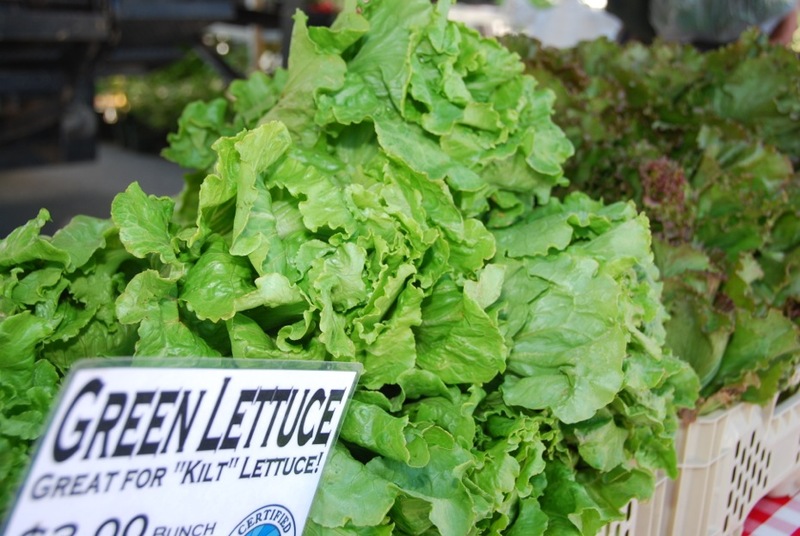 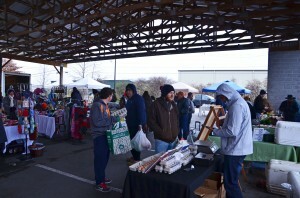 The answer is we don’t – the Franklin Farmers Market is a year-round market. 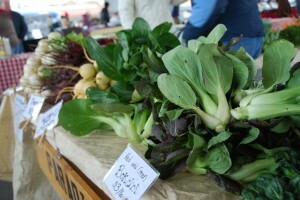 Our local farmers keep growing and while the variety of farm grown vegetables changes with the season, you can still enjoy the best of fresh food from local farms all throughout the winter. 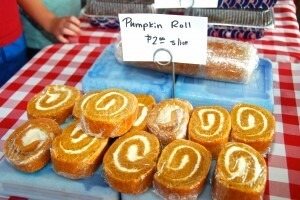 Plus with the cooler weather of fall, comes a whole lot of fun events and activities. 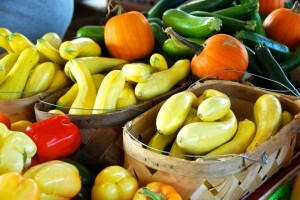 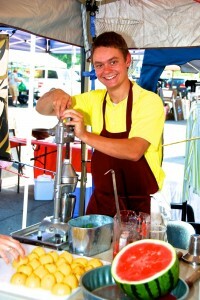 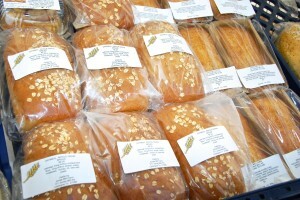 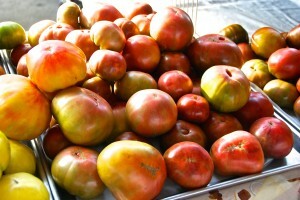 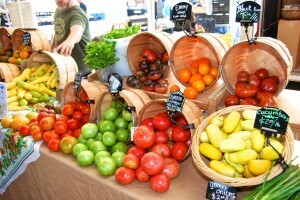 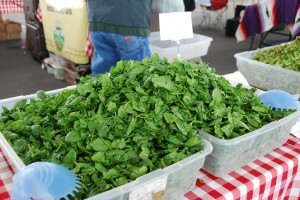 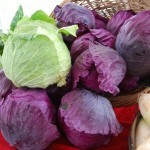 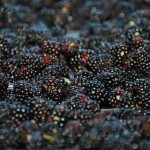 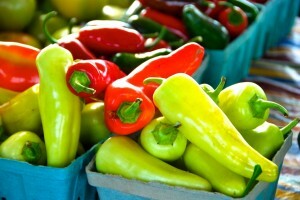 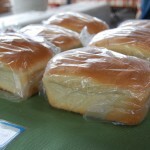 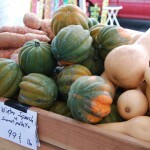 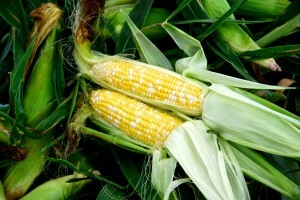 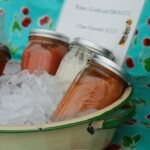 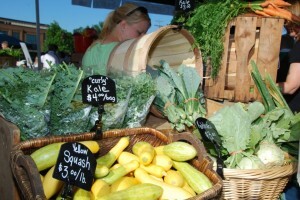 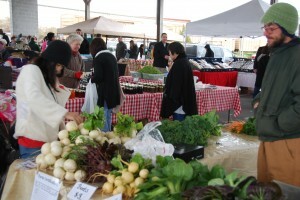 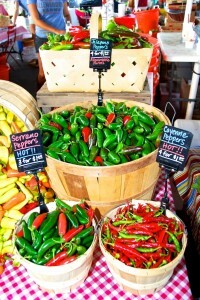 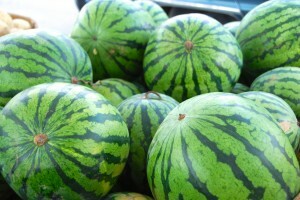 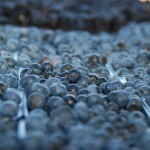 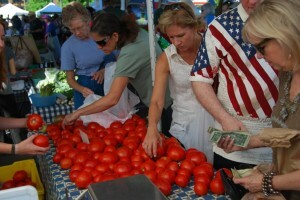 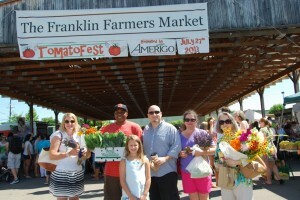 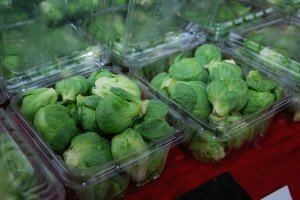 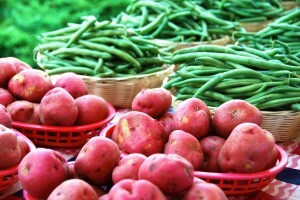 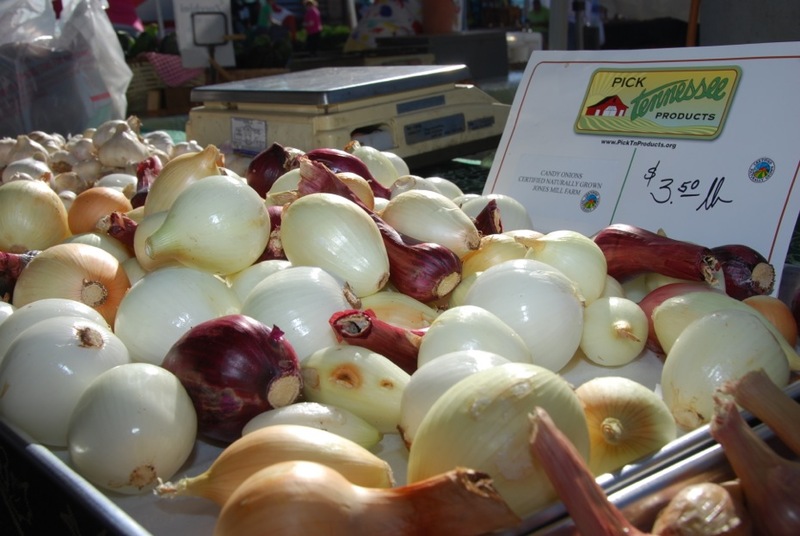 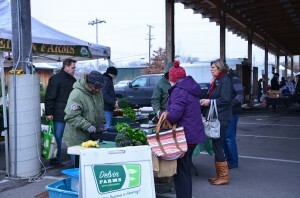 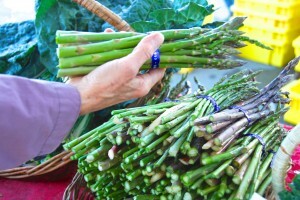 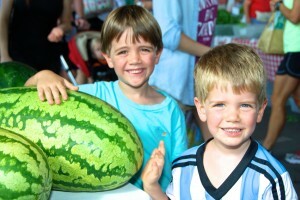 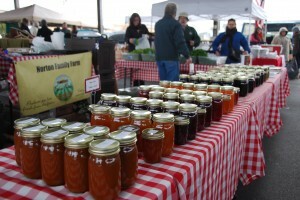 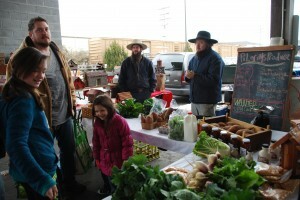 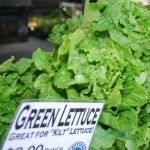 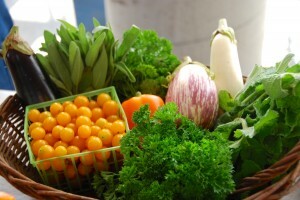 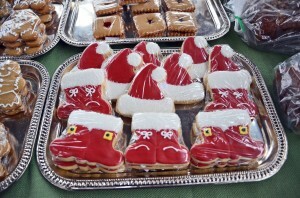 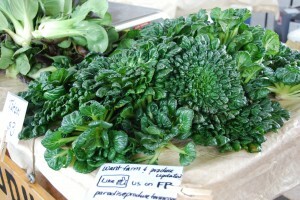 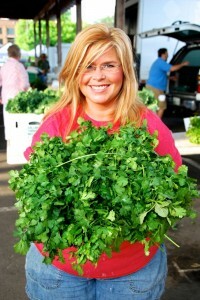 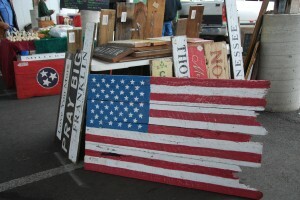 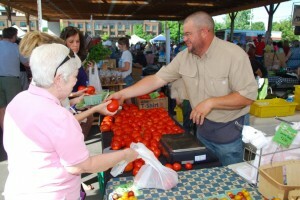 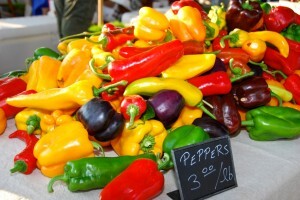 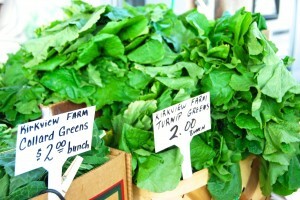 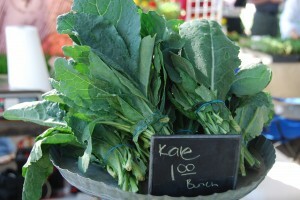 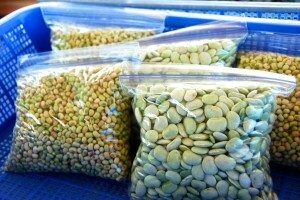 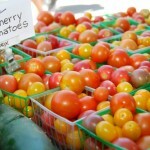 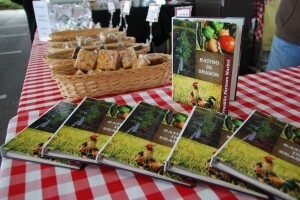 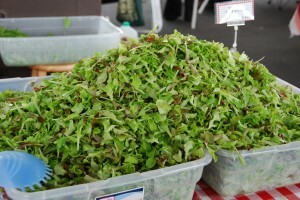 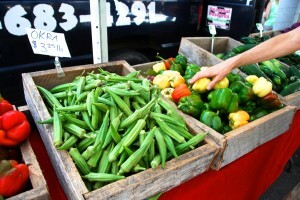 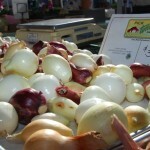 Find out what’s coming up at the Franklin Farmers Market by taking a look at our Events page. 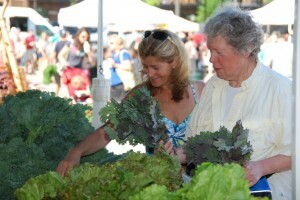 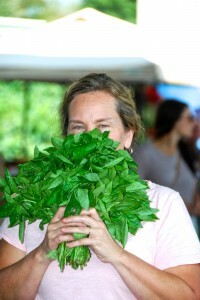 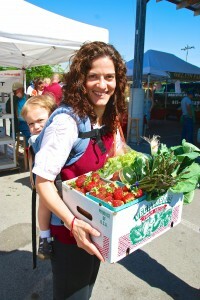 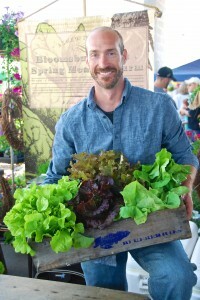 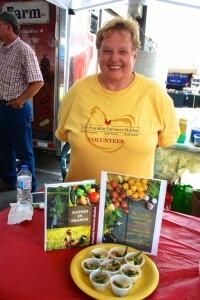 All of the colorful veggies and smiling faces at the FFM each Saturday make for some great photos. 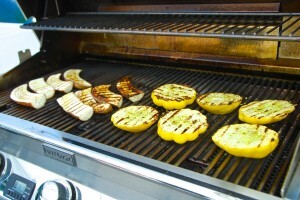 You should see the ones taken during Grill Day! 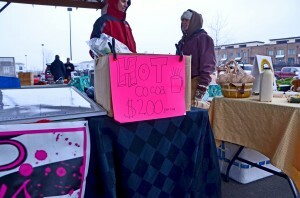 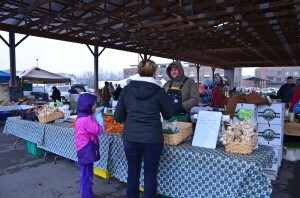 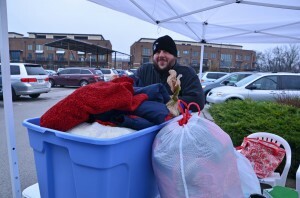 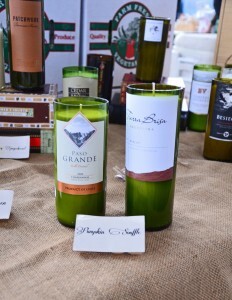 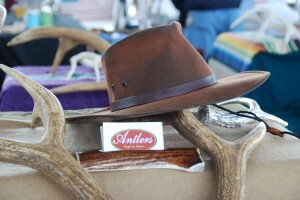 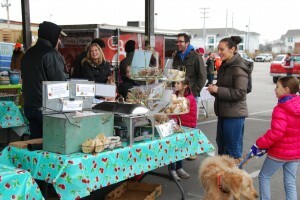 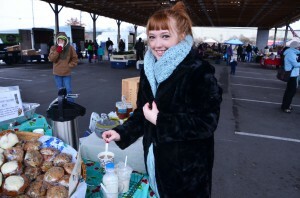 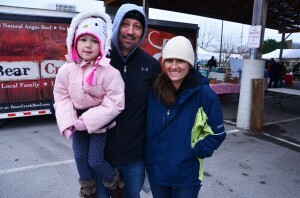 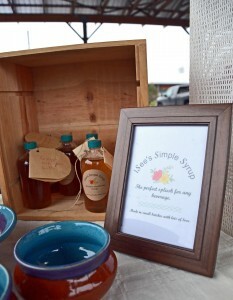 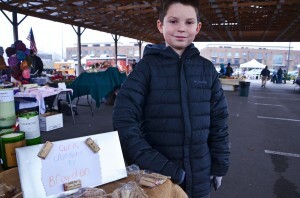 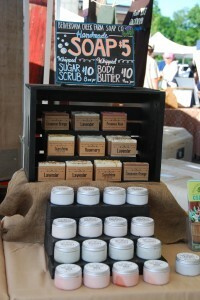 Visit the market’s photo gallery to see what and who we snapped photos of this past Saturday. 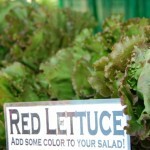 This entry was posted in Market Saturday News and tagged Bear Creek Farm, Big Green Egg, Chef Michael Martin, Fire Magic, football tailgating, Franklin Farmers Market, grill, Grill Day, Hatcher Dairy Farm, Hearth and Grill Shop, Local Farm Meats, local farmers, Peaceful Pastures, River Cottage Farm, Triple L Ranch, West Wind Farm, Whole Foods on September 21, 2014 . 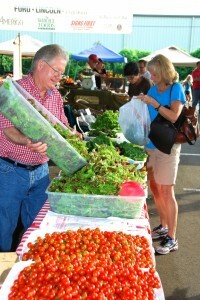 Farmers are early birds. 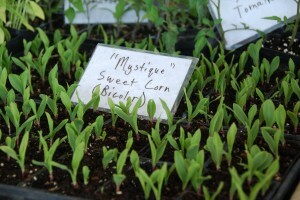 Up early in the morning, planting early crops, working early on the farm. 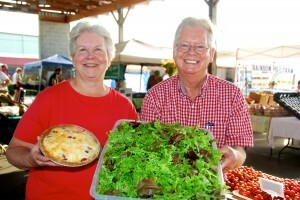 So it makes perfect sense that the summer season of the Franklin Farmers Market starts early too. 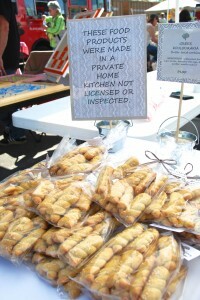 That’s what happened this past Saturday with a market packed with farmers, bakers and artisans. 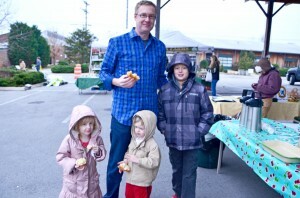 There were a lot of familiar faces, but many new ones too. 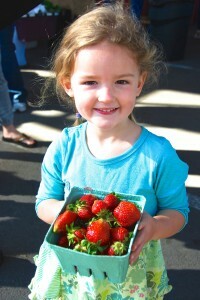 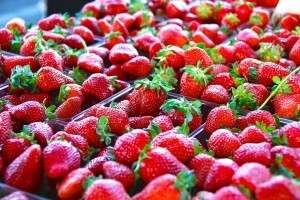 It was a “berry” good day, with lots of strawberries to take home and enjoy. 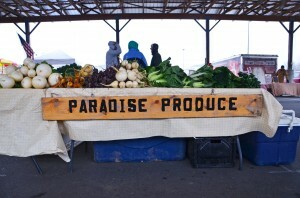 Music was back at the market too and choice of good fresh food was practically overwhelming. 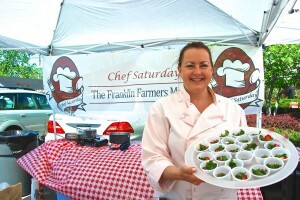 From Greek pastries to asparagus, goat cheese to tender steaks, the FFM had everything you needed for the perfect meal. 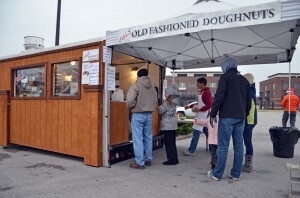 Speaking of the perfect meal, Saturday was the chance to try out new ways with old favorite. 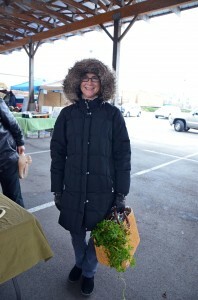 It was our first Chef Saturday at the market and Chef Cyndi Shalhoub was on hand, showing how to prepare three different recipes with some of your favorite veggies and handing out delicious samples to try. 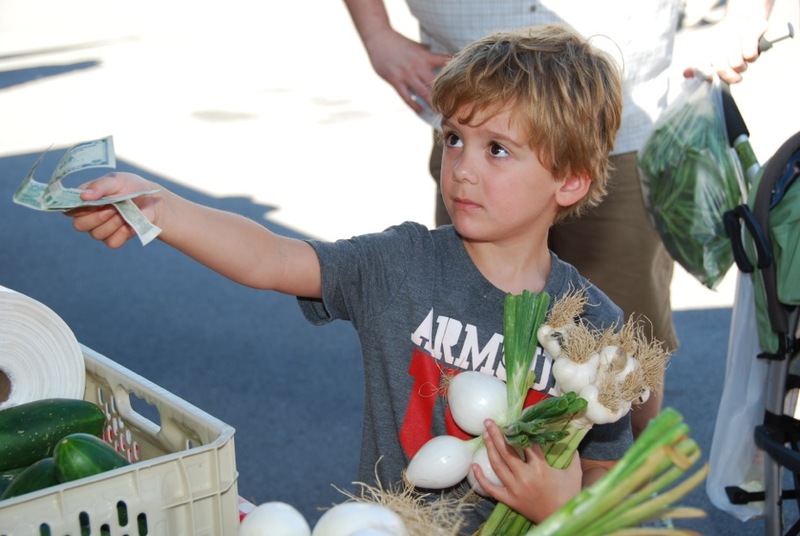 Chef Saturday at the FFM will take place the first Saturday of every month at the market and it’s a great way to learn new recipes for summertime veggies and fruits. 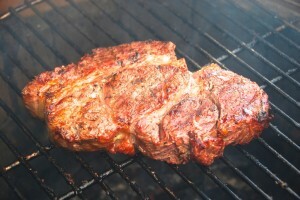 It surely would not be summer if you didn’t fire up the grill. 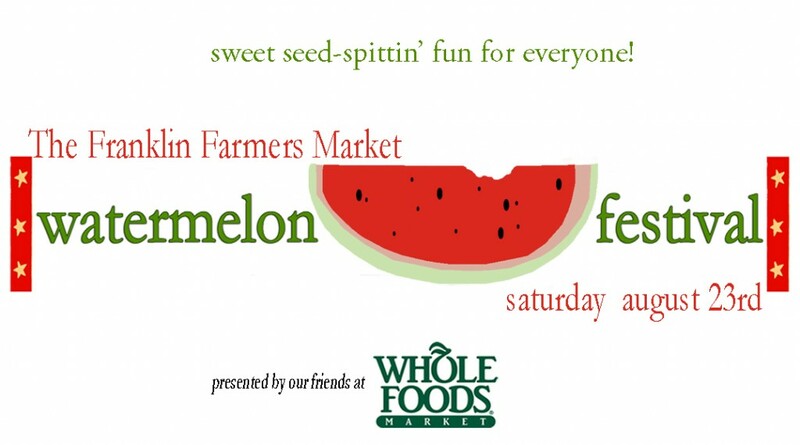 So that’s what we’re going to do this upcoming Saturday. 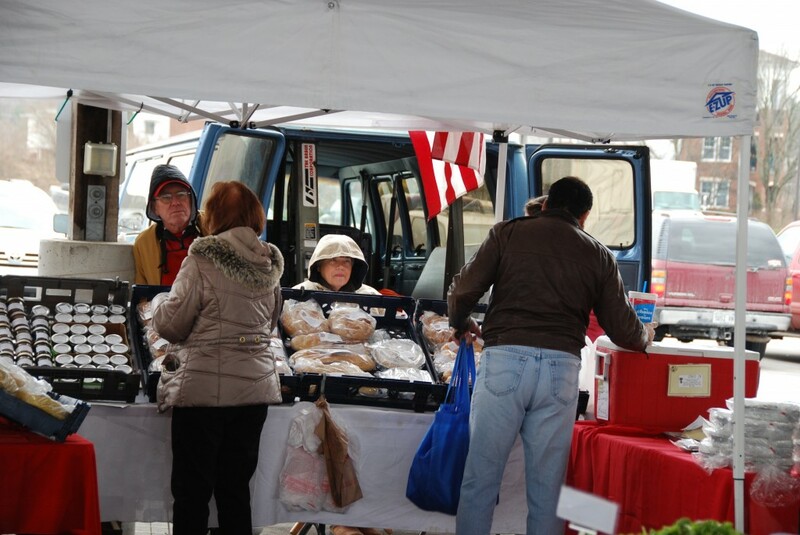 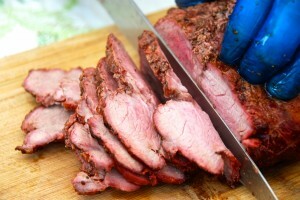 May 10th is Grill Day at the FFM and it’s the perfect chance for you to sample great cuts of meat from farmers at the market. 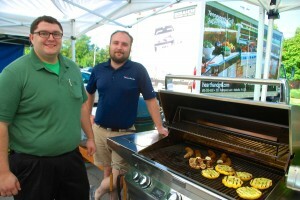 The ultimate grill master, Chef Jeff Lunsford of the Hearth and Grill Shop will have several grills fired up, including the dream grill of every backyard chef – the Big Green Egg. 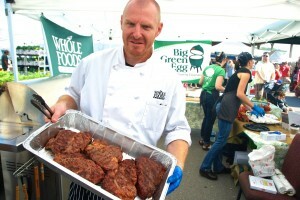 Sample beef, pork, lamb, chicken and sausage, deliciously grilled by Chef Jeff. 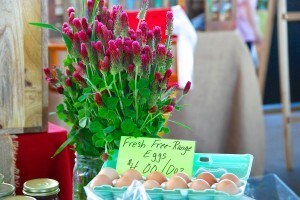 It’s the perfect way to start summer at the FFM – yes, it’s good to be the early bird! 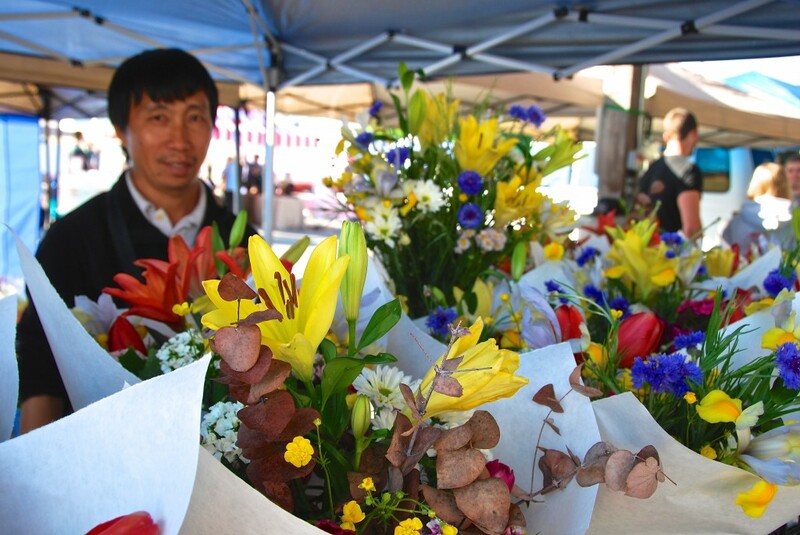 Beautiful long lasting fresh picked spring flowers are now available from Sue’s Flowers each market Saturday! 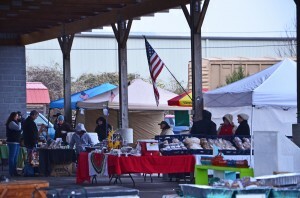 This entry was posted in Market Saturday News and tagged artisans, asparagus, bakers, beef, Big Green Egg, Chef Cyndi, Chef Jeff, Chef Saturday, Chicken, farm, Farmers Market, goat cheese, greek pastries, lamb, local farmers, pork, veggies on May 5, 2014 .